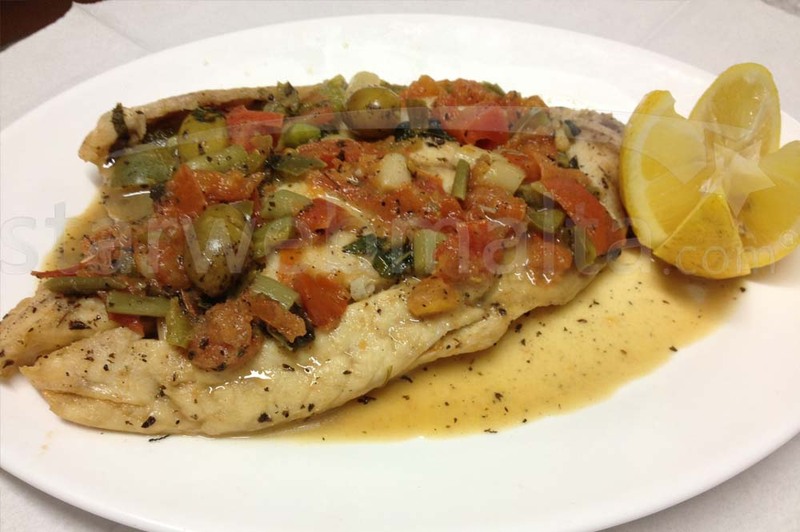 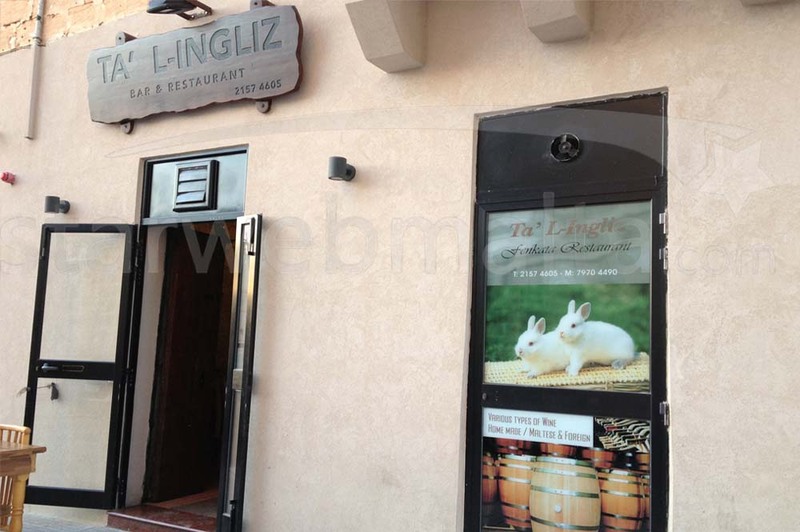 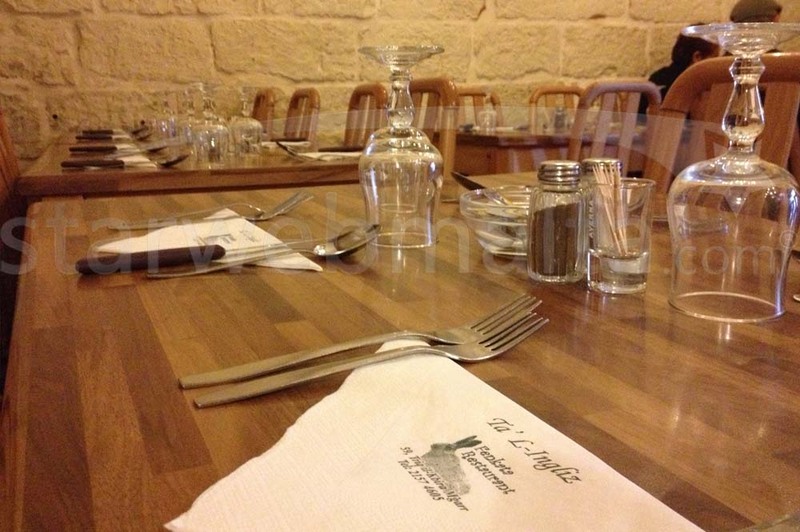 Ta' L-Ingliz is a 'local restaurant for local people' serving exceptional Maltese cuisine. 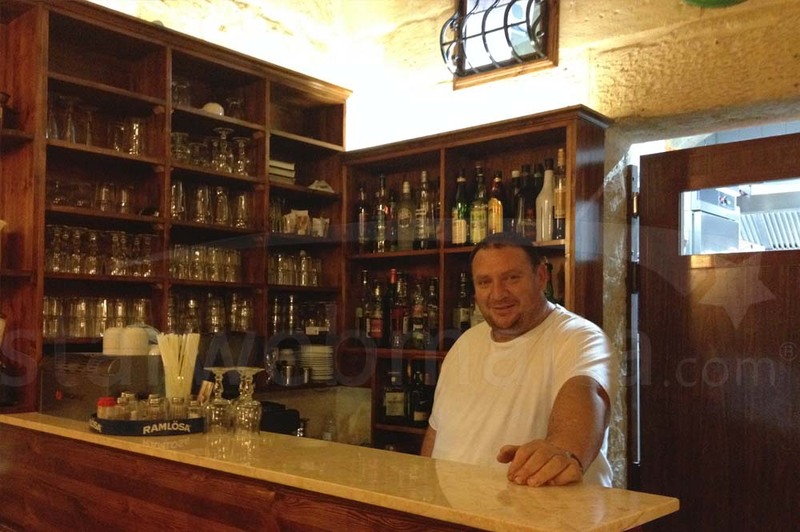 Run by chef patron Godwin who takes care of all the cooking that goes on in the kitchen, and makes sure that authentic traditional dishes are served. 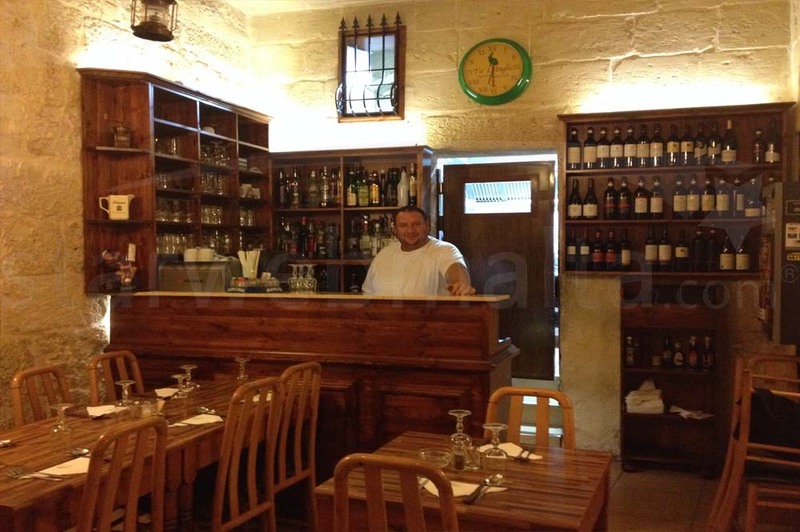 The good food, a warm and welcoming atmosphere, and staff who are helpful and friendly make this well worth a trip to the quite village of Mgarr. 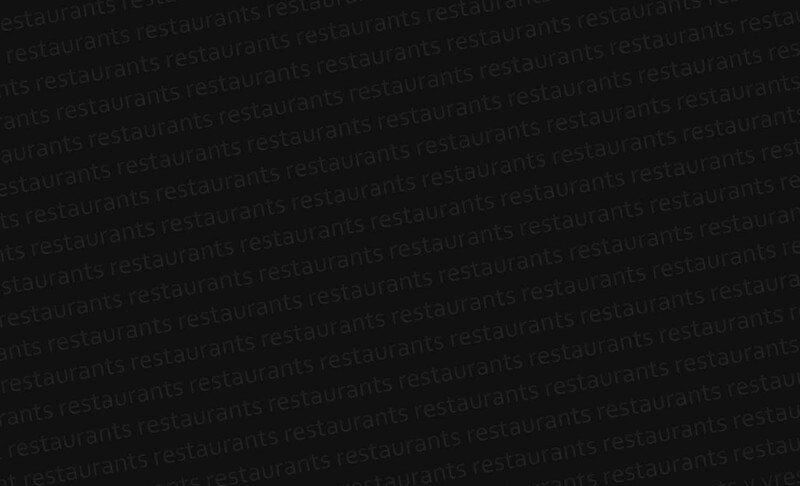 What's cooking? 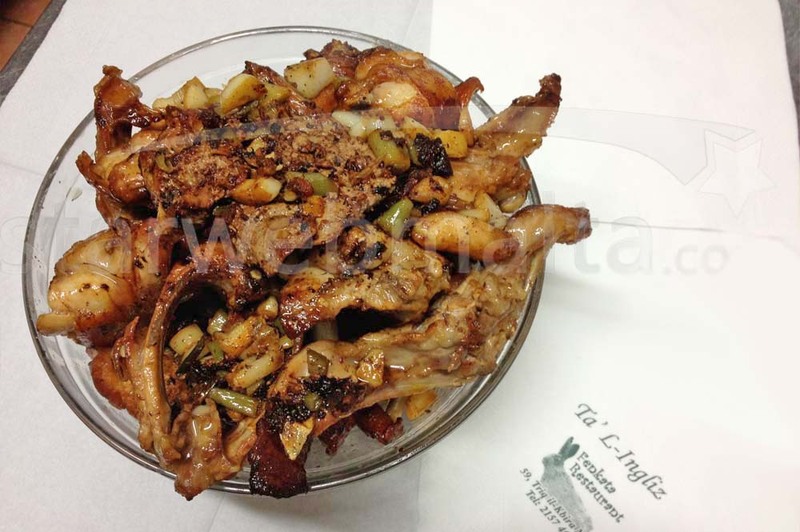 Traditional Maltese Dishes such as rabbit (Fenkata), horsemeat (Laham taz-Ziemel), quails (Summien) amongst others. 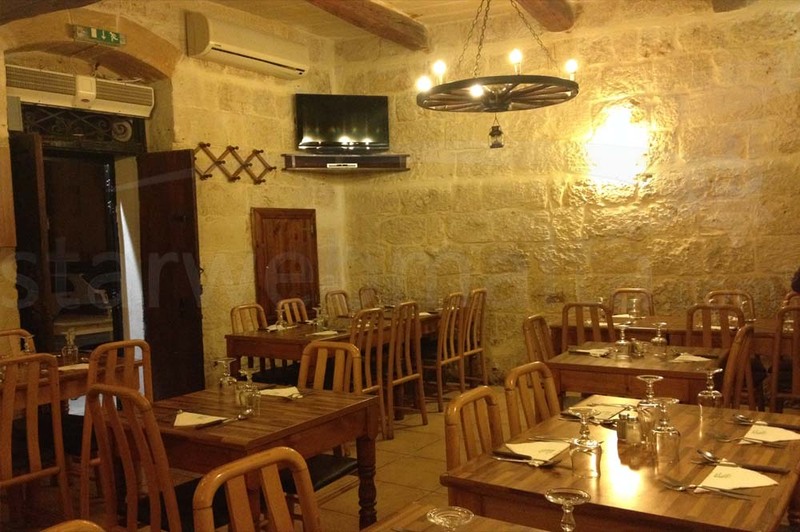 An ideal place for organizing group parties for all occasions.